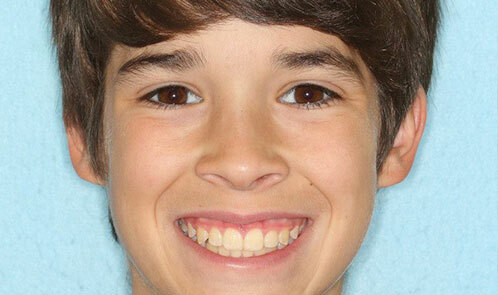 "Never thought that getting braces on our youngest would be so easy or fun. Dr Dabney and his staff made the whole experience a breeze!!!! If you are planning ortho work you need to go here first. They are great people.” ~ L. J. Complimentary Consultation - Call Us TODAY! "Very professional and my daughter loves going to her appointments. 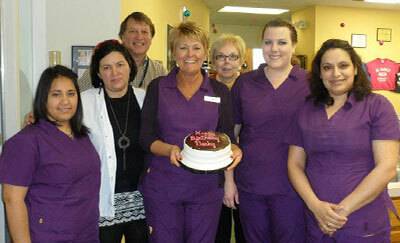 The staff are warm and friendly and surely to give you something to smile about." Complimentary Consultation - Call Us TODAY! 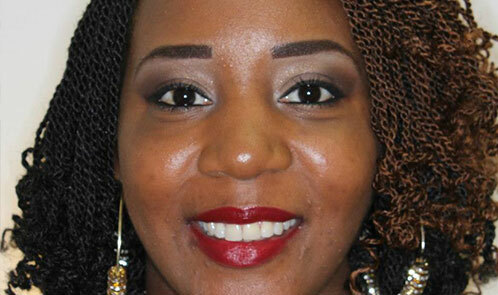 "My experience at Dr. Dabney's office was great! All of the staff was helpful and kind! I had beautiful teeth when I was done!" Complimentary Consultation - Call Us TODAY! "Our family loves Dr. Dabney and all of his staff. 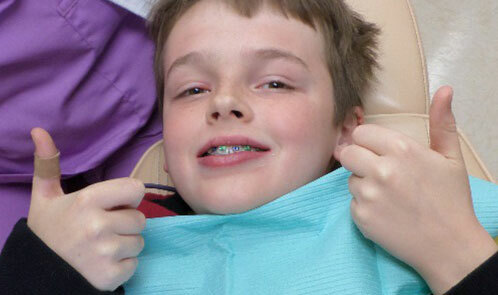 The boys enjoy getting their braces, love going to their appointments and I love the end result." Complimentary Consultation - Call Us TODAY! 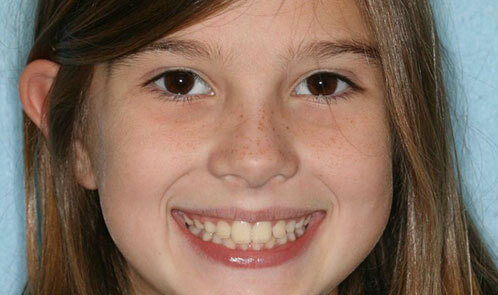 "Never thought that getting braces on our youngest would be so easy or fun. Dr Dabney and his staff made the whole experience a breeze!" Complimentary Consultation - Call Us TODAY! We strive as hard as we can to help others and have fun while doing it. When Dr. C. William Dabney established his orthodontic practice in Midlothian, VA in 1984, he did so with a commitment to provide his patients with levels of clinical care, personalized attention, and staff expertise that would vastly exceed patient expectations. We are happy to announce an addition to our staff, Dr. Rachel Feinstein who started working with us summer of 2018! On our website, you can find out important general information about your orthodontic appliances, oral hygiene, and appliance care. You’ll also learn about the types of braces we offer, including Invisalign® invisable braces, Incognito™ lingual braces, and the advanced SureSmile® technology we use to enhance patient comfort and shorten treatment time. At the office of Dabney Orthodontics, helping you achieve a healthy, beautiful smile is our highest priority! We’re glad you chose our practice for your orthodontic needs. 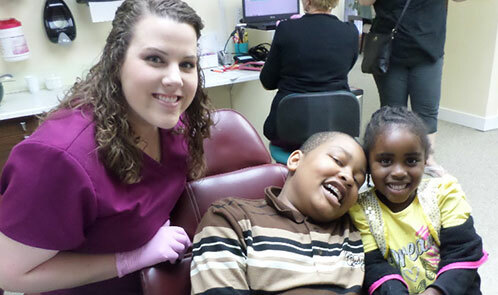 Schedule your new patient exam at our Midlothian Turnpike or Brandermill orthodontic office! Watch what our patients have to say about us!